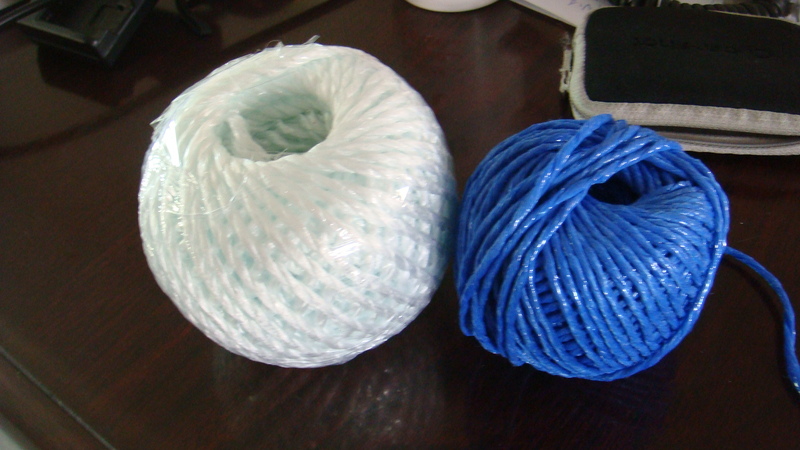 Package use yellow twine blue rope is a PP Twine that it have many color, such as red, blue, yellow, green etc. Package rope is made of 100% Polypropylene. The common size of PP Rope are 12KD, 18KD, 30KD etc. This package rope has high tenacity and UV treated is 1-3%. The price is more favorable than other companies. 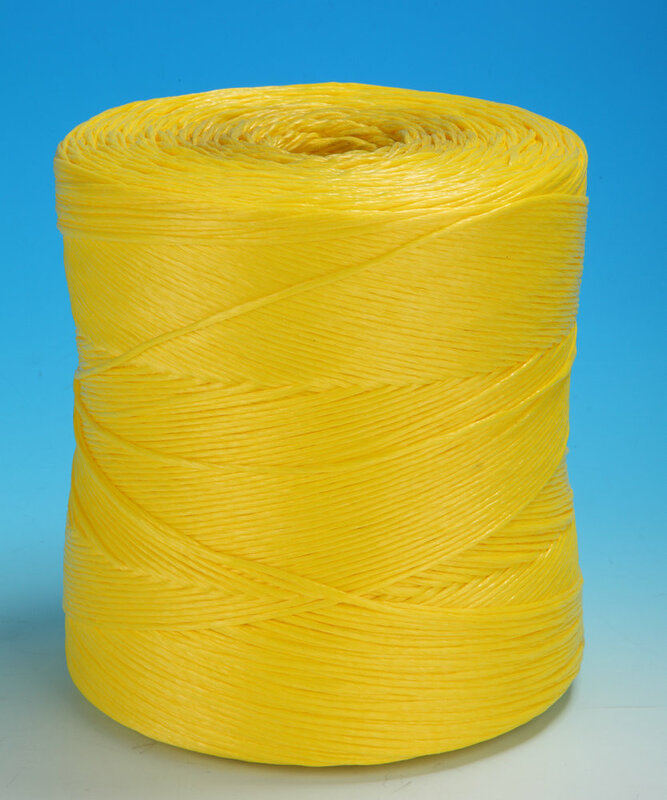 Looking for ideal Widely Used PP Twine Manufacturer & supplier ? We have a wide selection at great prices to help you get creative. All the Widely Used PP Tying are quality guaranteed. We are China Origin Factory of Widely Used PP String. If you have any question, please feel free to contact us.